So you want to have an office in the United States of America but don’t have the means to open one. Don’t worry. You can buy a US phone number and give your customers the impression that you do have an office in the US. When you buy US phone number, calls made to the phone number get forwarded anywhere across the globe. This enables foreign-based businesses to establish a virtual presence in the US, and forwarding calls internationally to a regular landline or cell phone, VoIP, H.323, SIP or IAX at a negligible rate with additional free features like voicemail, fax, voice menu, queue, call recording, conference calls, time routing, playback, caller routing, notification, and blacklist. The US economy is the world’s largest in nominal terms and 2nd largest in terms of Purchasing Power Parity (PPP). Its annual GDP stood at $18.56 trillion in the last fiscal year. The US dollar is the world’s foremost reserve currency and widely used in most international transactions. The US economy is mixed, and its 7 most important trading partners are China, Canada, Japan, Mexico, South Korea, Germany, and the UK. Endowed with huge natural resources, high productivity as also well-developed infrastructure, the US is the world’s 3rd largest oil & natural gas producer and 2nd largest manufacturer. It currently represents one-fifth or 20% of the world’s manufacturing output. The US financial market is also one of the most influential in the world and also one of the largest. The NYSE or New York Stock Exchange is officially known as the world’s largest in terms of market capitalization. Foreign investments in the US stood at nearly $2.4 trillion, while American investments made in foreign lands totaled over $3.3 trillion in 2016. The US economy also leads in venture capital and on investments made in funding for Global Research & Development. 71% of the economy is about consumer spending, which makes the US the world’s largest consumer market. Looking to grow your business in the United States? Buy a US phone number and become reachable to US consumers. When you buy a US phone number, you actually establish a presence in the US for your website or business. A US phone number, for instance, will enable you to get in touch with customers whom you thought never existed. 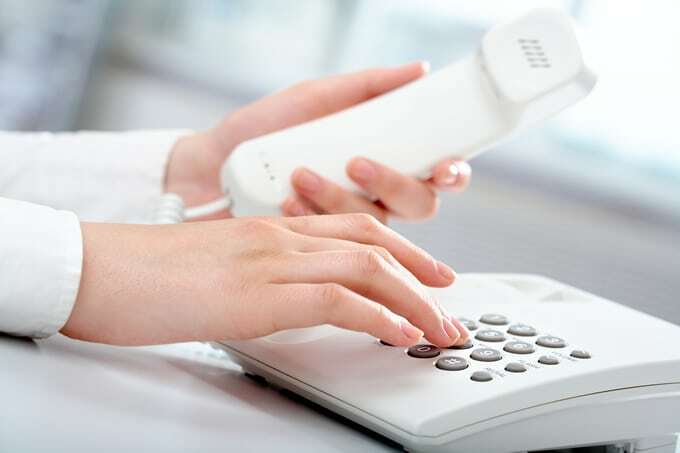 Current and potential clients will surely appreciate your having a local number, and you could definitely have any calls forwarded to any VOIP device while paying a flat rate for any number of incoming calls to the number. Once you buy this service, you’ll be surprised at the number of potential callers there could be within US national limits you were unaware of. Your US phone number will make your presence felt worldwide and that too, within a couple of minutes. Any customer calling you from anywhere in the world just enjoys the privilege of calling at the cheap local rate. Should they be subscribers of a local flat-rate plan, they even get to call you for free! It saves their costs and improves your bottom line – a win-win situation all the way. Kind of like watching a Bad Boys movie, you know you are going to win with that! You have the option of receiving calls from the US in more than 150 countries all over the world, and you can receive the calls on any device. Moreover, no hardware purchase is required as the whole thing is cloud-based and there’s no need to change your present telephony provider. One thing’s for sure: a US phone number will put your business on the commercial map of the world. This would increase your productivity as you would be at par with some of the largest and most powerful companies in the world, at least infrastructure wise. You get to project a more professional business image while also enjoying telecommunications services that were hitherto beyond the reach of small businesses running on modest budgets. The single US phone number with its virtual PBX system enables people to reach you without keeping track of too many offices and cell phone numbers. It’s also your way of saying that you have a local business which many people prefer. Once you buy a US phone number, staying in touch with your loved ones becomes a cakewalk. No matter where they may be, any calls they make will get routed to your phone. You also save heavily on international call costs when you call someone abroad. Just ask them to get a virtual number in their country and call you from it. Local charges will be applicable.